This morning it was time to write that poem. Winter wrecked the woods again. Broken beeches lean upon the pines. below the bole where waits the owl. of what’s revealed and what was lost. to free the reek of rain-soft duff. 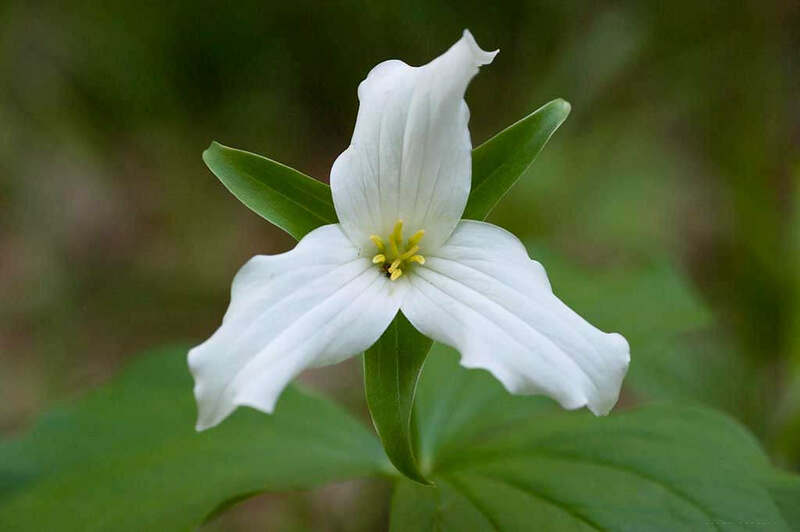 the pure, fleeting flag of trillium.